What’s The Difference Between Free WordPress.com & Self Hosted WordPress.org? This is the question we get asked a lot. Which one is better? I guess the easiest way to explain the difference is - one is like renting an apartment in a large complex, and the other is owning your own home on a massive block of land. 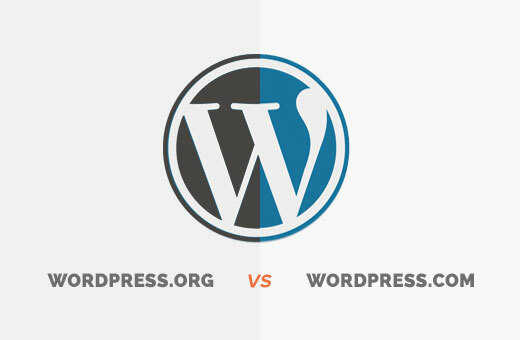 And in case that doesn't clear it all up, well here's a comparison for you... WordPress.org Benefits It’s free … [Read more...] about What’s The Difference Between Free WordPress.com & Self Hosted WordPress.org?